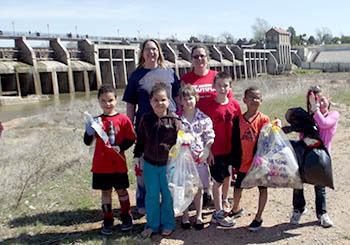 If you have an upcoming lake clean-up or a watershed education day, OCLWA may be able to help by providing press releases, trash bags, or our members’ seasoned advise! We can also get the word out to energetic OCLWA members who are always willing to volunteer their time and talent for water events! Lastly, we can provide support through scholarships or awards for a variety of educational activities! 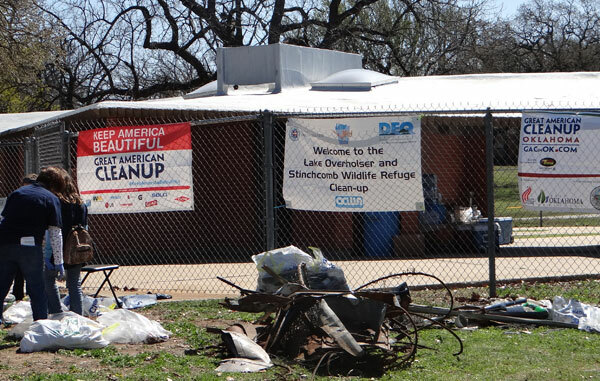 Photos courtesy of Karen Miles from the 2013 Overholser and Stinchcomb Clean-Up.